CSI: The Experience Las Vegas - Save $25 on Tickets Every Day! Britney Spears: Piece of Me - Save on Tickets! 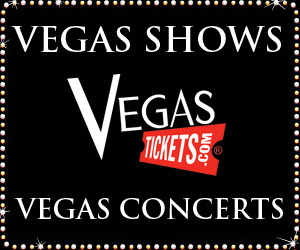 See Boyz II Men Live in Las Vegas - Premium Seats only $50! Zumanity by Cirque du Soleil - Save up to $30! Rock of Ages - Save more than $35 on Tickets! Michael Jackson ONE by Cirque du Soleil - Tickets from $76! Las Vegas Cirque du Soleil Show Tickets - Save up to 40% on Select Ticket Packages! Circus Circus -Save 50% Now! 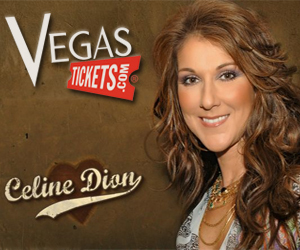 Venetian Las Vegas Hotel Resort & Casino - Best Rates! Live Like Kings at Caesars Palace! Best Rates in Town at The Excalibur! Great Rates at the Rio All Suite Hotel & Casino! Great Rates on Ballys Las Vegas Hotel Resort and Casino! Save Big on Stratosphere Tower Entrance & Rides! Exotic Car Driving Experience - Save Big! Death Valley National Park Tour from Las Vegas by Hummer! Tour Red Rock Canyon in an Exciting Jeep Ride from only $88! Las Vegas to Grand Canyon Tours - Save up to 45%! Grand Canyon West Rim Deluxe Motorcoach Tour by Airbridge Save $30! Double Decker Las Vegas Bus Tour - 2 Day Pass for Price of 1 Day! Vegas Party Bus Express by Nite Tours - Save Over $20 on Tickets! American Muscle Car Driving Experience - Las Vegas - Free Passenger! Mandara Spa at Paris Las Vegas - Book Now & Save $36 on a Relaxing Massage!